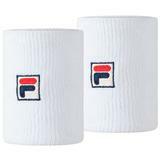 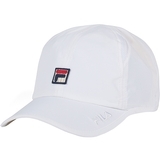 Fila Double-Wide Tennis Wristband Item # FL269100 $8.00 Be The First To Review! 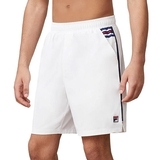 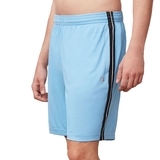 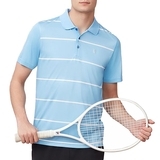 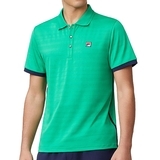 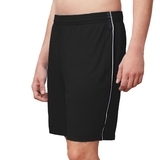 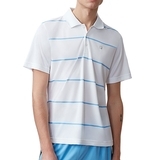 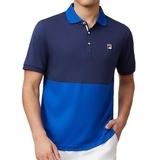 Fila Heritage Jacquard Men's Tennis Polo Item # TM911735312 $70.00 Be The First To Review! 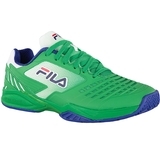 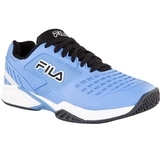 Fila Axilus 2 Energized Men's Tennis Shoe Item # 1TM00058346 $110.00 Be The First To Review!